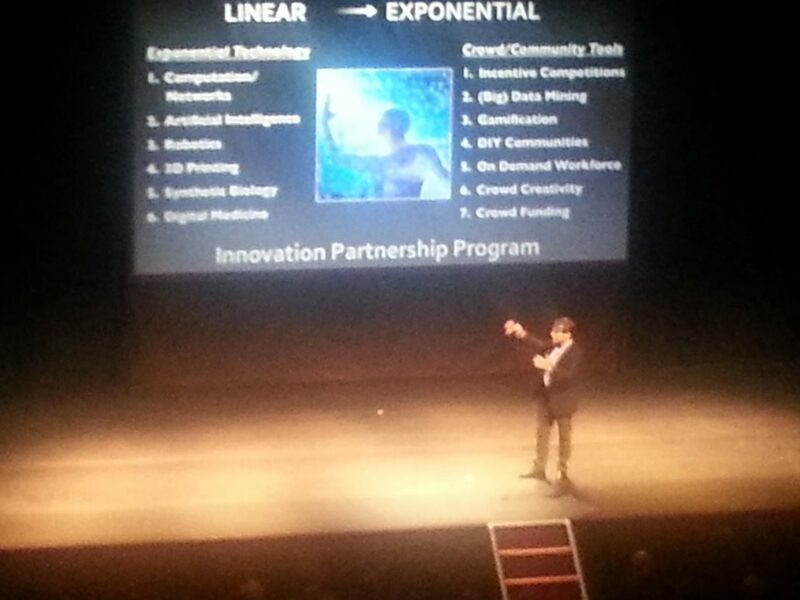 Peter Diamandis in the Netherlands for the first time! For the first time ever, Peter Diamandis – Founder of Singularity University, XPrize, Planetary Resources and Author of Abundance – was in the Netherlands. I was very glad I could attend the event. It was a great afternoon in Royal Theater Carré in Amsterdam filled with insights and ideas on exponential innovation and Abundance. More information on the event can be found here.